Welcome ladies! 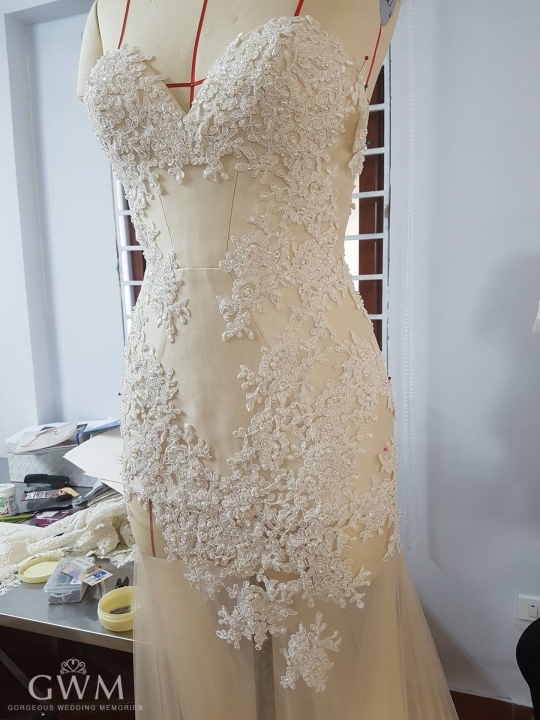 When it comes to Couture & Custom Made, we can create a unique dress with the exact style you want while always keeping your budget in mind. 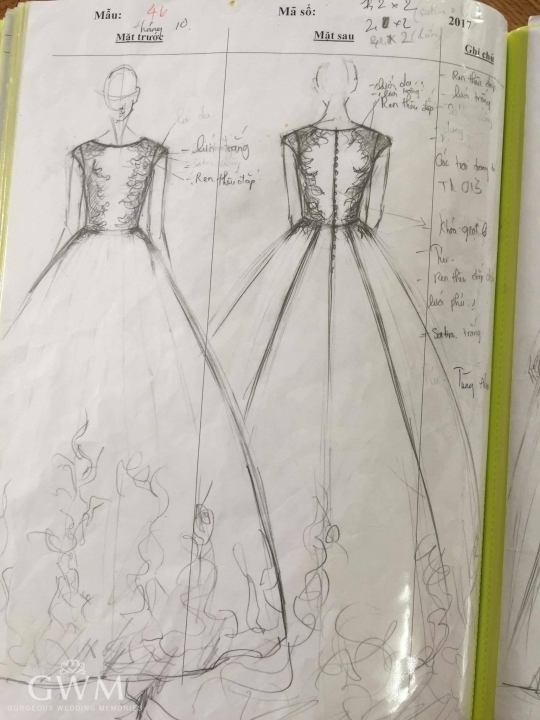 Couture involves creating a new design while Custom involves mixing up bits and pieces of pre-existing designs. Our dresses can be made to measure or to size, with the latter saving you some money so you don’t have to compromise on your design. 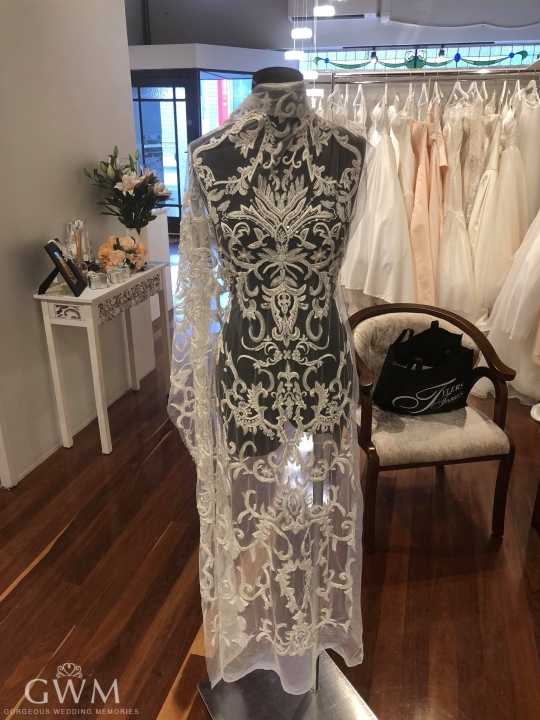 Bring your ideas, photos, styles and silhouettes along and sit down with our in house designers who can make your vision a reality. 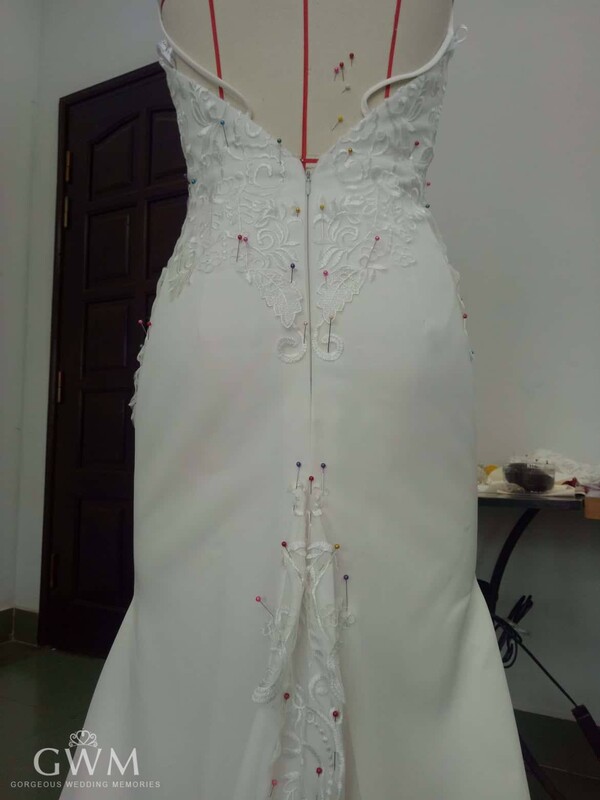 With our wide range of fabrics, laces, beading and embellishments we can work together to come up with the perfect combination that will best suit your body and style. 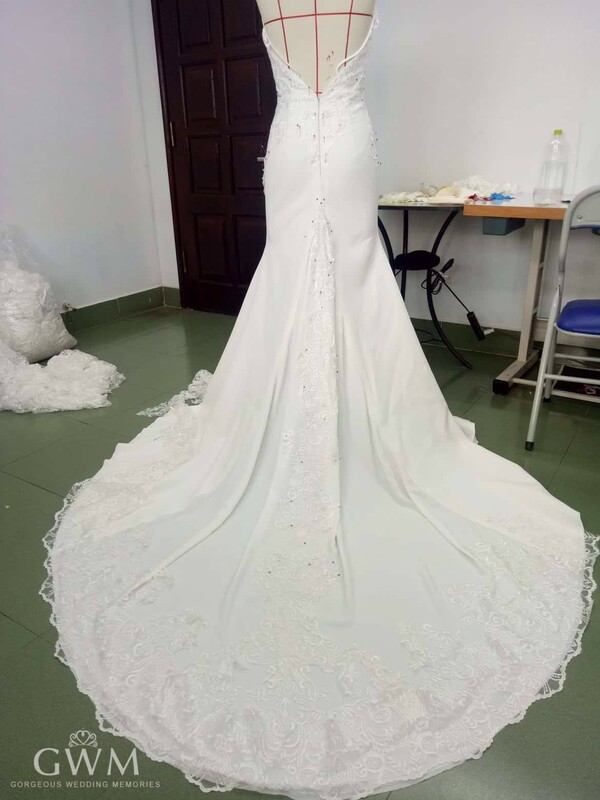 The average cost of a custom-made wedding dress varies according to the style, fabric, embellishments and sizing you choose. 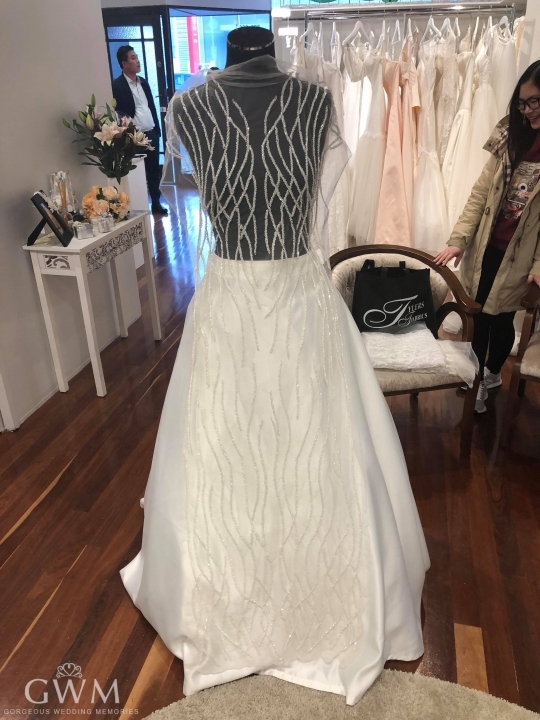 Please allow at least 6 months before the wedding to order a custom made dress. 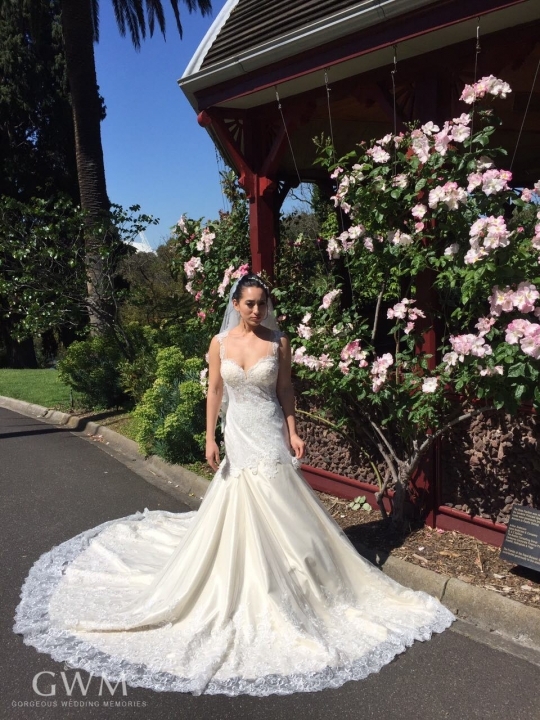 Find all the images of dresses, styles and other details that you like and what to add to your wedding dress. 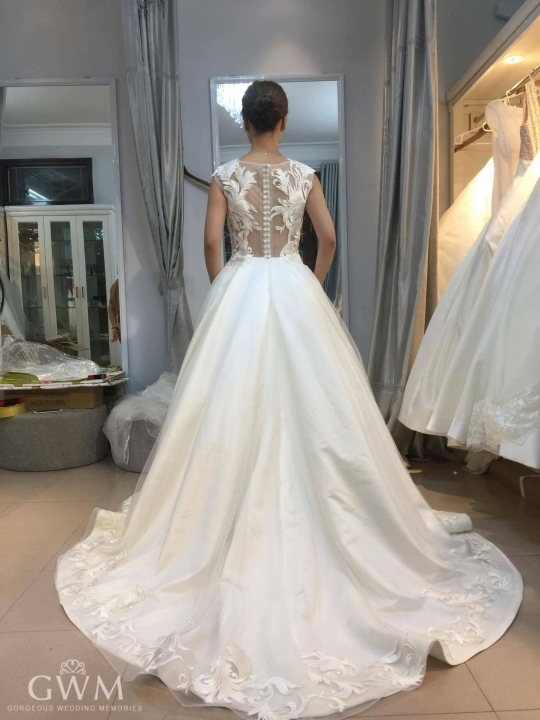 Book your appointment with one of our designers. Together we will find the perfect style and design for you. 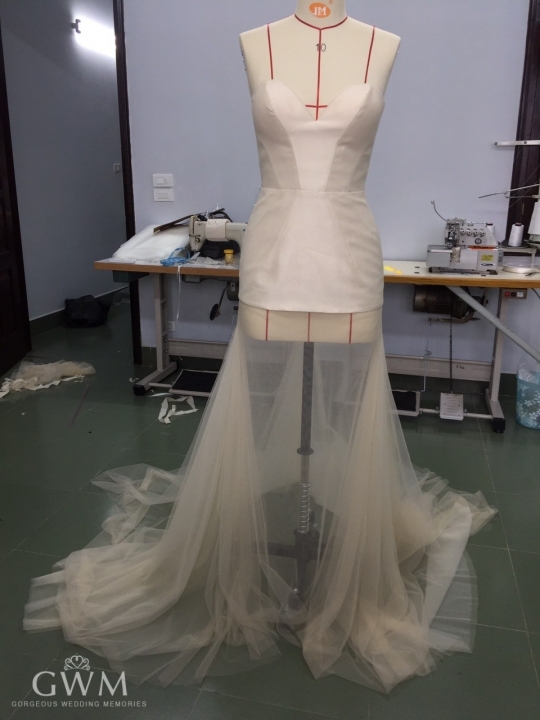 You will attend 2-4 fittings depending on the final design. 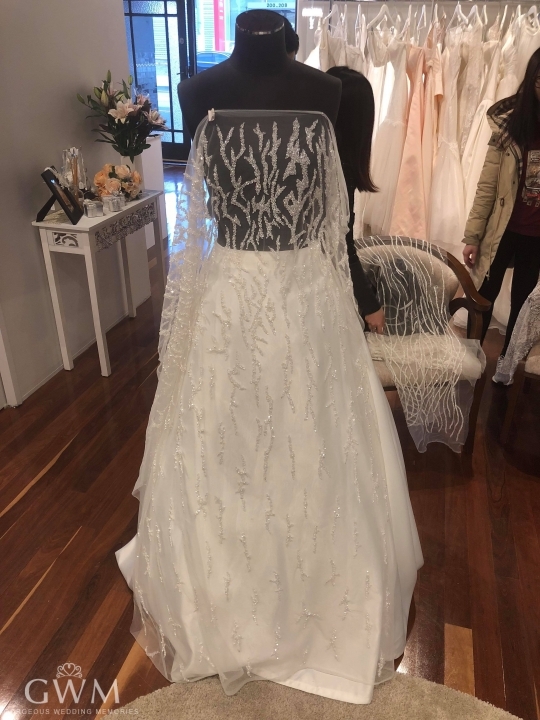 Enjoy your dream wedding dress! For more information book your Free Design consultation with us!